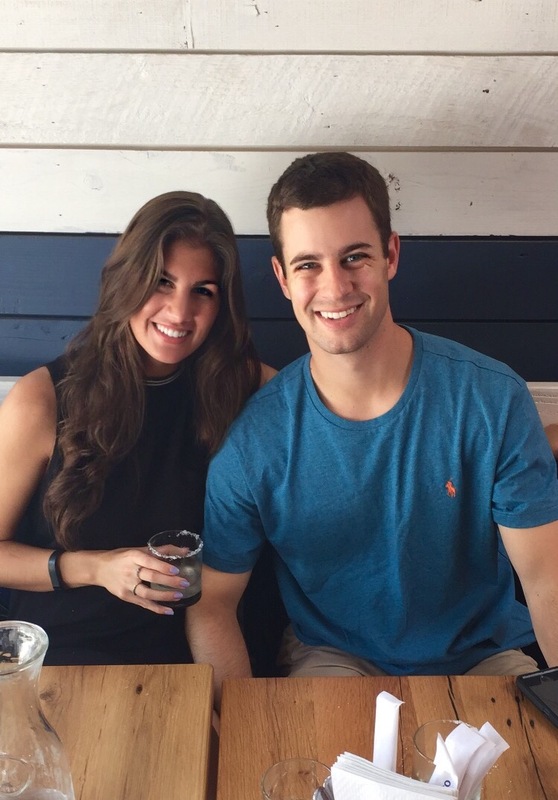 If I'm being perfectly honest, I wasn't a taco lover before my first visit to Bartaco in Hyde Park Village. By that I mean "none, zip, nada, skip the tacos, I'll just eat chips and salsa" kind of thinking. And now I just laugh at myself whenever I think about it... Probably because I'm here almost once a week now. 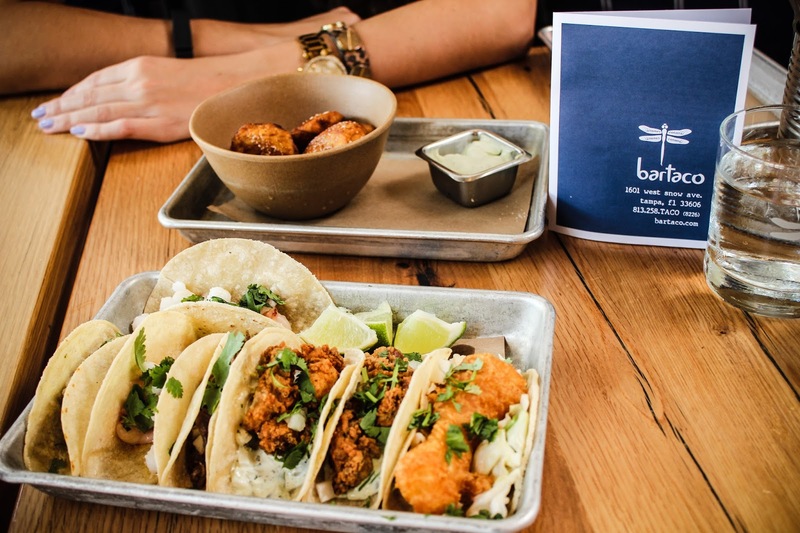 Whether you're craving fish, chicken, duck, guac or any other scrumptious item you can imagine - Bartaco does it RIGHT. Perhaps it's the dreamy decor or the killer margaritas, but I am undeniably hooked on this place. 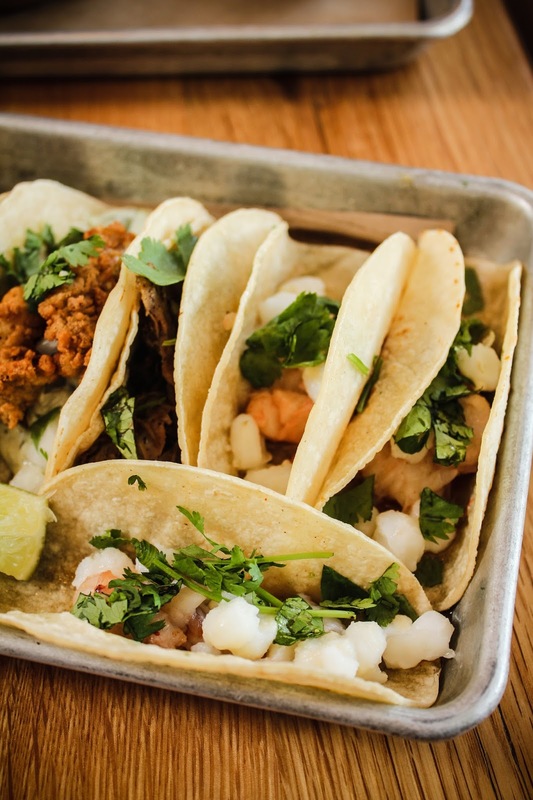 AND, I've got a secret to share with you all - the #bartacosecret taco that is! 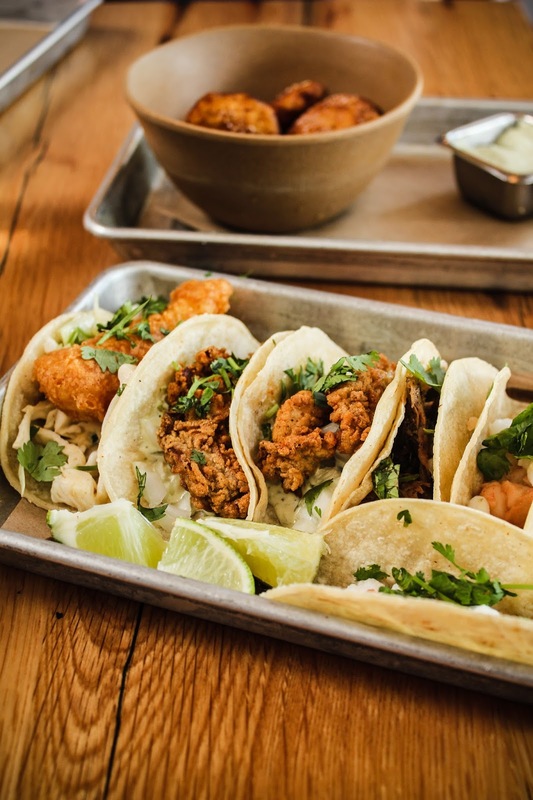 Their current secret taco features lobster, hominy and a delicious brown butter sauce that will have you ordering another tray in a heartbeat. Don't believe me? Check out my experience below and try not to drool over your keyboard! 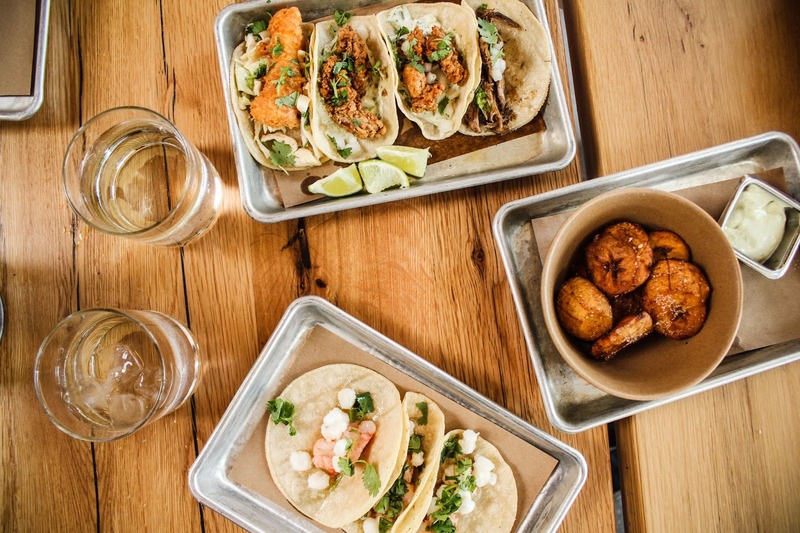 The #bartacosecret taco is an off-menu item! To order it, request the Secret Taco on their menu card! Oh baby! 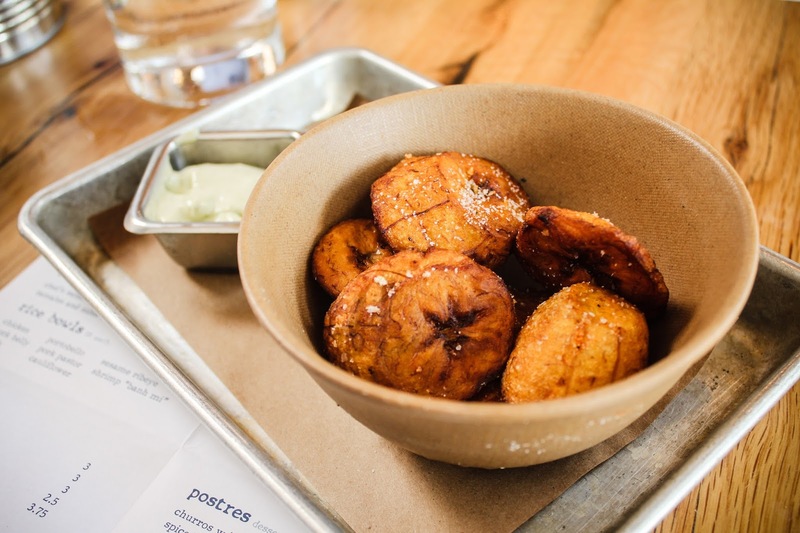 Bartaco's plantains make me one happy little camper. And that sauce is one that you'll dream about for days! 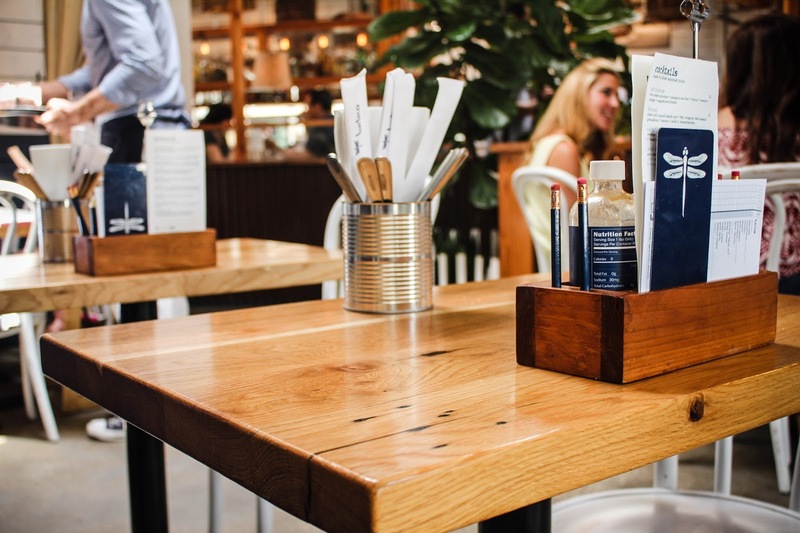 The restaurant's aesthetic will make you feel right at home. 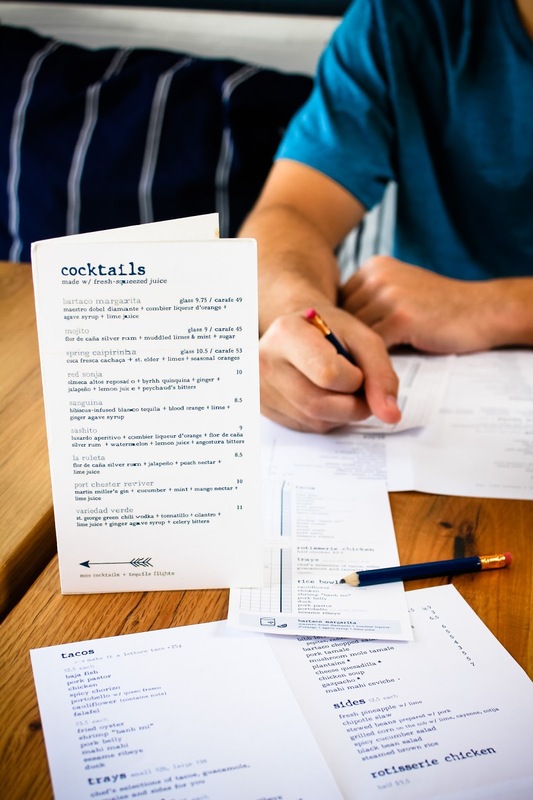 It's probably one of the reasons why it's the first place I suggest to friends, or where we can go on a whim when we're craving something delicious! I highly recommend it for any small celebrations you may have - especially with their patio seating and family style servings. Bartaco's customer service is impeccable! 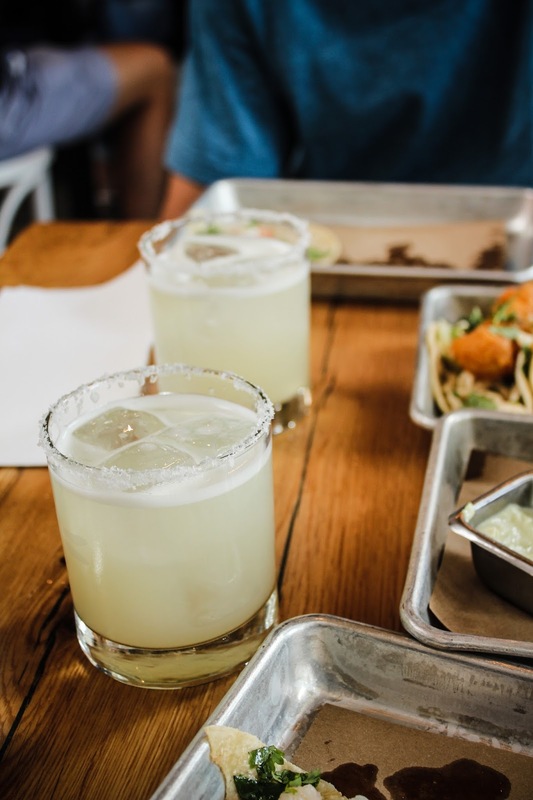 Every time I've visited my local Bartaco, I've been treated like royalty with personalized recommendations, quick delivery and friendly staff that are always willing to make my experience one-of-a-kind. 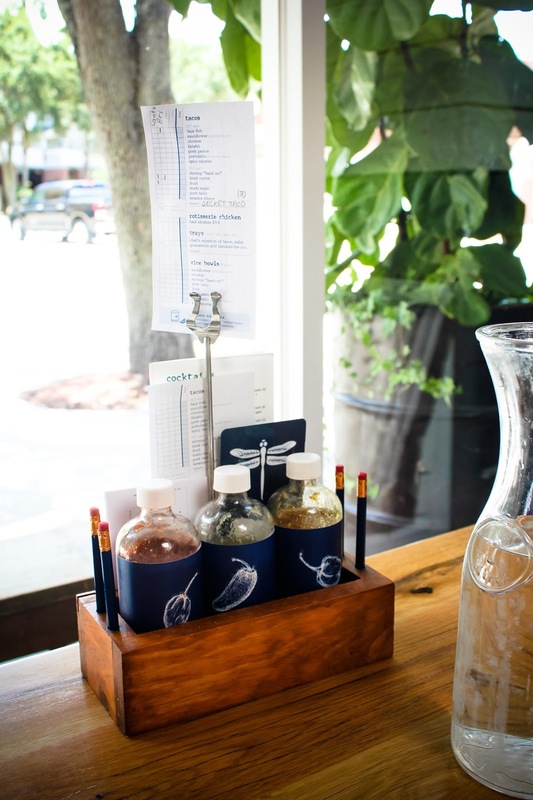 At the VERY least, you should order one of Bartaco's concoctions! I can personally say their margarita (original and watermelon are my favorites), mojito, sanguina and sangria are perfection! 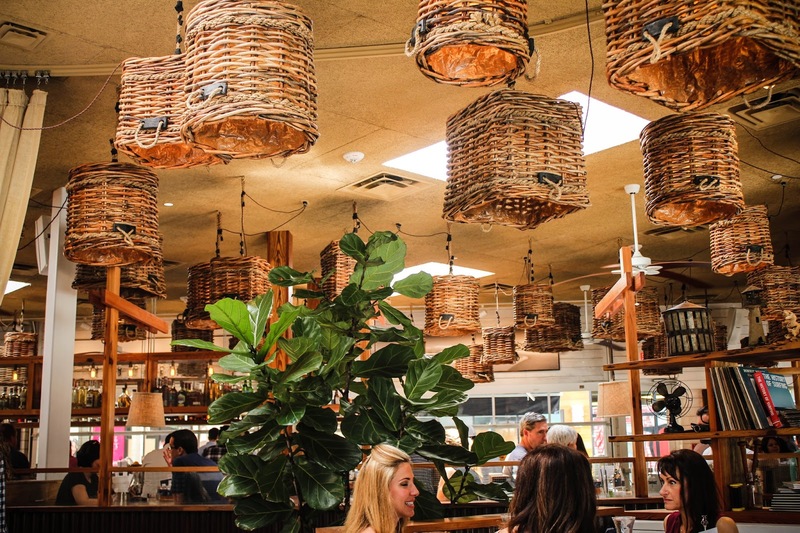 All in all, Bartaco is the place to go any day of the week for lunch, dinner or anything in-between. It was a perfect setting to celebrate my new job promotion and half-year anniversary with my love! Cheers to that! 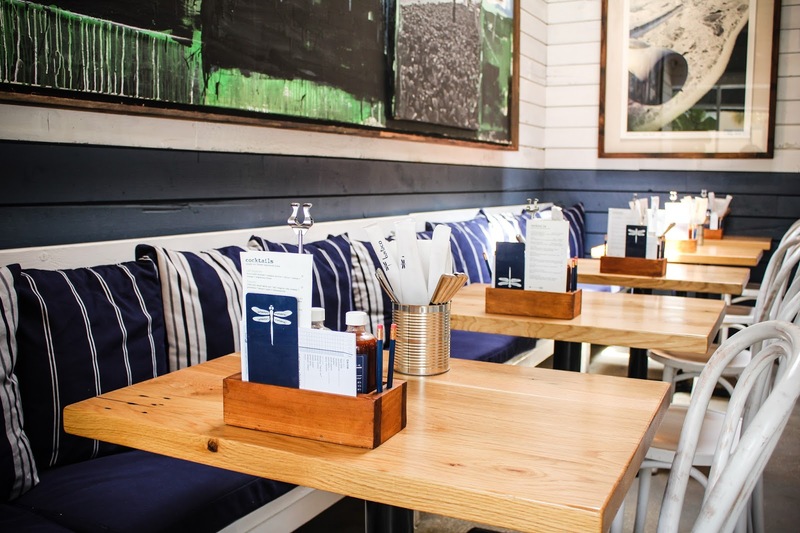 You can check out where the nearest Bartaco is to you here and view their full menu online here. 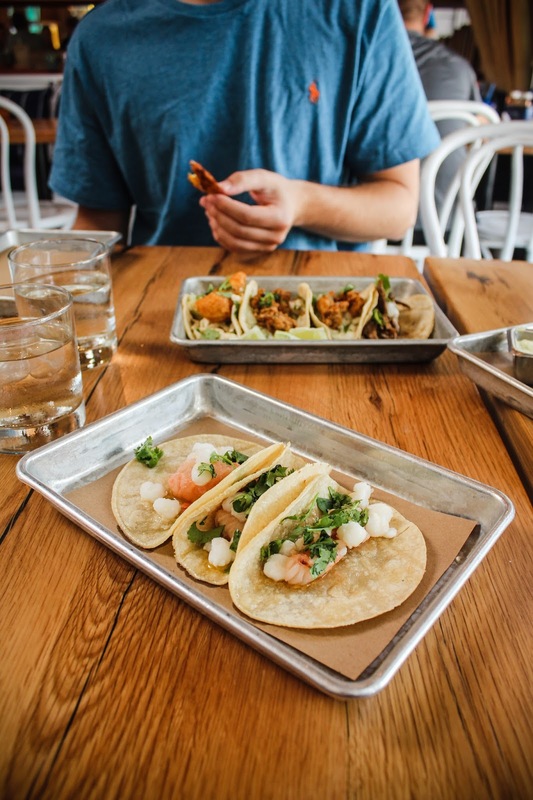 Those tacos look so good and these photos are amazing!!! What did you take your photos with? I love ALL tacos ;) but am more traditional. Fish tacos aren't really my thing, but I welcom other meats! Ok You're making me hungry. Nice post! this place looks AMAZING!! I Want those tacos! Also, super awesome photos girl! Just in time for national tequila day! Fish tacos are my faves. They're so light and flavorful. I want to reach out and get a bite out of those plantains too. I'm an old school beef taco kind of gal but these do look pretty yummy!! It sounds like a really fun place to hang out!